Net neutrality is one of the most important digital rights battles of our time, over our right to choose, to be informed, and to be heard. U.S. history already includes an election manipulated by a communications company, the election of 1876. We can’t let telecoms have their way with the Internet and risk that happening again. 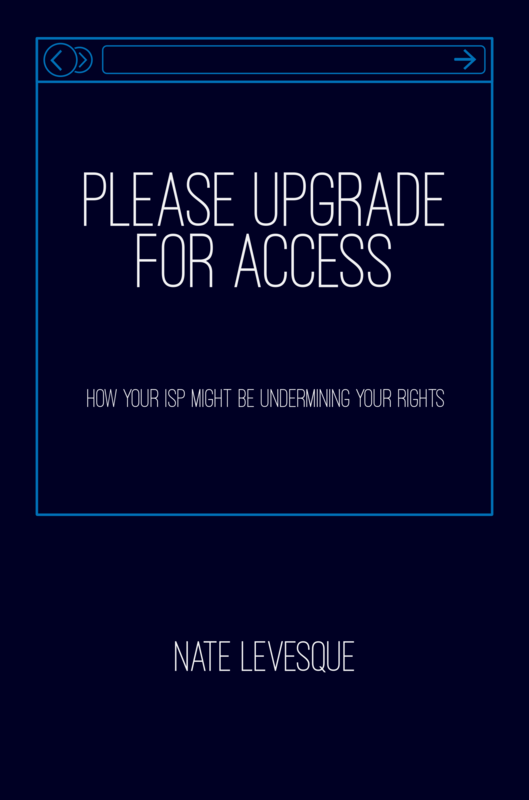 Learn more and see how your ISP might be undermining your rights in Please Upgrade for Access. Independently written and published by Nate Levesque. Ebook available on most online retailers, and paperback available on Amazon. Social media, web services, and online advertising are bigger than ever and they’re changing the very nature of the Internet they’re built on. Bot armies and influencers are pouring onto social media to manipulate our opinions. They quell dissent by overwhelming discussions with propaganda, gain trust by posing as local news outlets, and make a show of support for political causes and candidates their backers support. We don’t always know who they’re backed by or their motivation. All the while, social platforms are getting more closed off, building bubbles around us so we don’t get the full picture of reality. 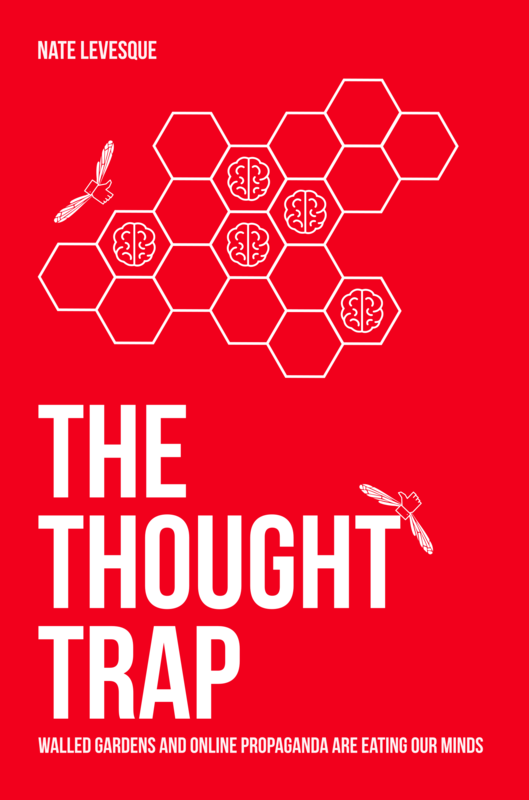 Find out how the online landscape is changing and how we might be getting manipulated without our consent in The Thought Trap. Independently written and published by Nate Levesque.